What’s that mean for retiring overseas? Research. Do your homework first. If you are going to another country that speaks a different language, learn the foundation here first. Follow the expatriate boards. Read the books. The next logical question is to see if there are private plans available after age 75. Other considerations are what public government plans – if any – are available in the country of residency. Should one keep Medicare A and B. It’s a good option for back up emergencies. 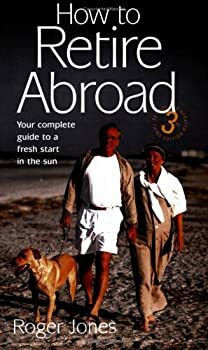 In How to Retire Overseas: Everything You Need to Know to Live Well (for Less) Abroad by Kathleen Peddicord, she recommends the company Bupa. Kathleen is in Panama now, which has excellent medical facilities and expatriate incentives. But she also lived in Ireland, France and other countries. Maybe the book Retirement Without Borders: How to Retire Abroad–in Mexico, France, Italy, Spain, Costa Rica, Panama, and Other… by Barry Golson and Thia Golson and the Expert Expats, will add some added info. Set up a Skype account with a US number, to call either US or world numbers. It is owned by Microsoft. Download the LINE app into a smartphone. I think FaceBook bought them. 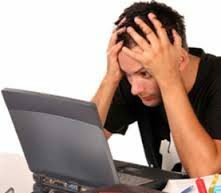 But it connects to a VOIP service. DO a Google or Bing search for LINE. Use Net Duo, Magic Jack or an OBI device (i.e. OBI110) from Amazon, with one of their recommended phone services. I’m not sure if the OBI device works without a router or not.